The Netherlands’ Authority for Consumers & Markets will examine whether Apple abuses a dominant market position by giving preferential treatment to its own apps. 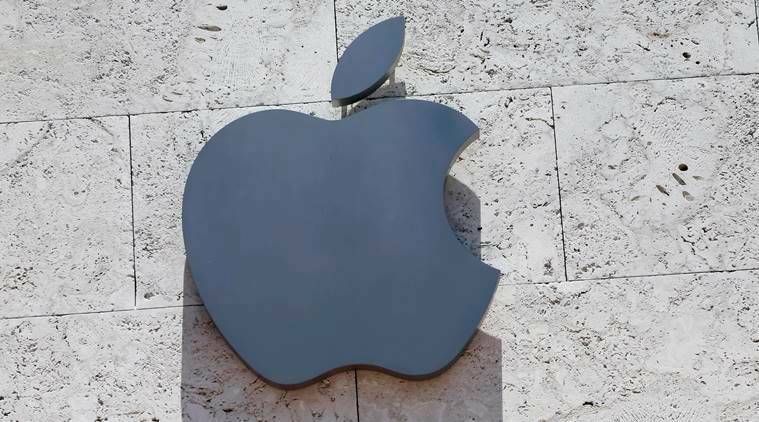 Apple Inc faces a Dutch antitrust probe into whether it favors its own apps over rivals, weeks after music streaming service Spotify Technology SA asked the European Union to investigate the phone maker. The antitrust probe adds to a growing backlash against the tolls Apple and Google charge to developers using their app stores. The EU’s powerful antitrust arm is weighing Spotify’s complaint targeting Apple. This builds on concerns that technology platforms control the online ecosystem and may rig the game to their own advantage. Amazon.com Inc’s potential use of data on rival sellers is also being probed by the EU to check if it copies products. Apple didn’t immediately respond to a request for comment. It said last month it helped make Spotify successful and the service is seeking all the benefits of the app store without making any contribution. Google declined to comment. Dutch regulators may widen their investigation, asking app developers to come forward if they also see issues with Google’s Play Store. “App providers say they do not always have a fair chance against Apple’s own apps or against apps that Google has pre-installed on phones,” the ACM said, citing a report on the apps market it published on Thursday. Developers also complain about having to use Apple and Google payment systems for in-app purchases, a 30 per cent change on sales for the first year, limited iPhone functionality and difficulty communicating with Apple and Google. “These problems, together with the indications submitted by app providers, are sufficient reason for ACM to launch an investigation into Apple’s behavior,” the authority said.